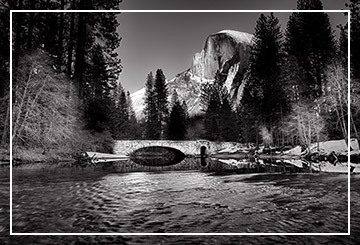 The “Incomparable Valley”, as it has been known since its discovery by the first European settlers, Yosemite Valley is just one of many wonders of California’s majestic Sierra Nevada mountains. Attractions include giant sequoia trees at Kings Canyon and Sequoia National Parks, thousands of miles of hiking trails and unspoiled forests, fishing, camping and outdoor adventures of all kinds. Yosemite National Park itself is much more than just the well-known Valley, offering incredible scenic beauty throughout its 1200 square miles of unspoiled terrain. And not to be missed is amazing Lake Tahoe. Called the “Jewel of the Sierra”, this spectacular mountain wonderland is one of North America’s deepest, bluest and most beautiful lakes, featuring recreational opportunities year-round, including some of North America’s best ski resorts.